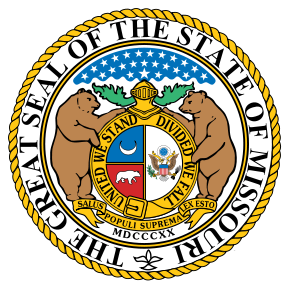 When you start searching for Missouri bus rental and leasing, look no further than National Bus Sales. We have been in business for over 30 years, helping people just like you get into the buses they need. Whether you're carrying a small kindergarten class or a high school football team, we have a rental bus for you. You might be surprised by your options. 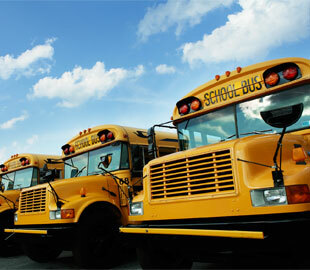 National Bus Sales offers the best bus leasing and rental options in the country, period! 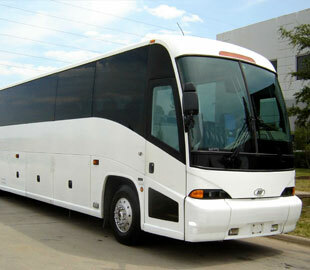 Our line of premium rental buses features big names like Starcraft, Federal Coach and Glaval. Our buses can accommodate anywhere from 14 to 84 passengers, and many of them feature luxury additives you won't normally see in rent or lease buses in Missouri. Air conditioning, wheelchair lifts, audio/video connections and reclining seats are not out of the norm here. We offer monthly and yearly bus rental and lease contracts for Missouri, which means you can have the bus you need for as long as you need it. We do ask that you provide proof of insurance while you operate the vehicle, just so we know the bus is abiding by state law. We also ask that you put down a security deposit to hold the bus in your name, which will be applied toward the cost of your contract. Our payment options are flexible enough to suit any situation. We offer TRAC leases, operating leases, lease purchase agreements, and more. At National Bus Sales, we also have a full-service finance department that could get you into a bus of your own. If you would rather buy a new or used bus, fill out a credit application to see what kind of loan we could get you. You'll be on the road in no time. From new buses to rental buses, National Bus Sales has it all. Give us a call today @ 800.475.1439 and we will take care of you.